The PasoGo (/ パソ碁) is a monochrome handheld game console produced by Koei and released in 1996. The word “PasoGo” is a result of the contraction of Pasocon, a Japanese shortening of “Personal Computer” and “Go”. The console is dedicated to the game “Go”. 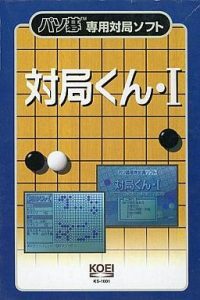 The system was doomed from the start. 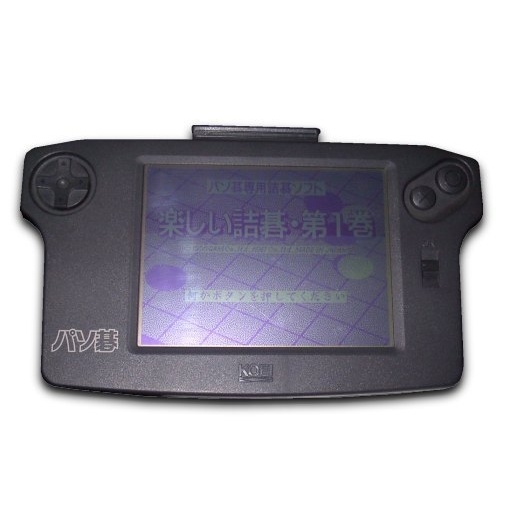 With a high price point of ¥39,800, this handheld was about four times the cost of the Game Boy Pocket who was also released in 1996. 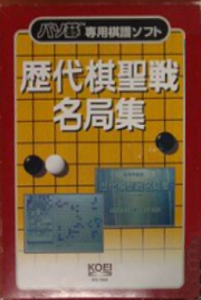 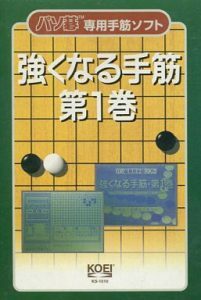 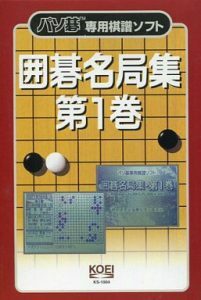 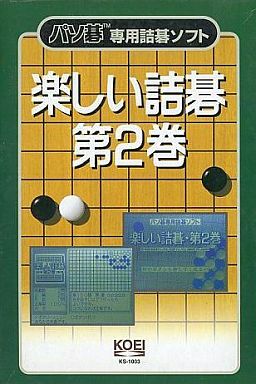 Since the game of Go was already available on a number of video game system, there was no real need for a causal Go player to acquire this device. Granted that the games on other systems were not as comprehensive as the PasoGo games, this system had no purpose other than for a few Go enthusiasts. And even then, the technology of the time was not good enough to mimic an expert Go player, so the device quickly become useless for the professional. 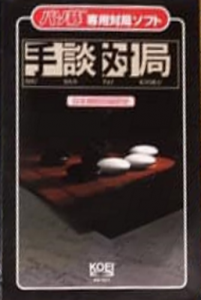 Aside from this inherent flaw, the system also had a large LCD screen (5.6″) which sadly had too little contrast to be usable anywhere but under direct light. 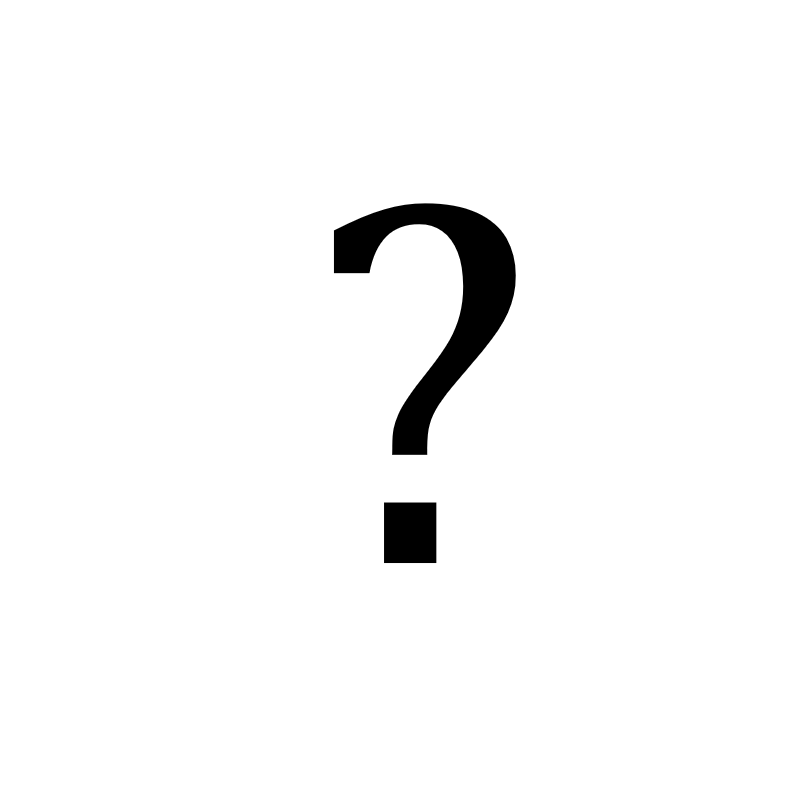 A total of nine games is confirmed to exist, but since the games are numbered between KS-1001 and KS-1010, it is possible that others may exist. Stronger Hands · Volume 1 ?